Tipple Box, the Edinburgh based award-winning business, has launched an equity crowdfunding campaign with the aim of raising £80k as it prepares for expansion. Established in 2014, Tipple Box delivers cocktail and premium small-batch spirit boxes to your door allowing you to overcome the challenges of cocktail making at home by providing everything you need to create the perfect drink. 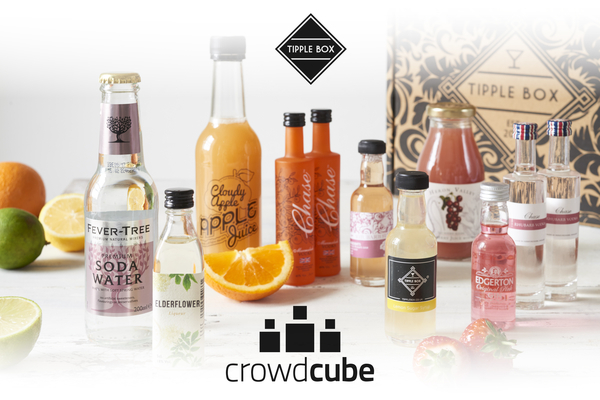 Named as the UK's number one cocktail kit by The Independent, Tipple Box aims to build upon its recent success with the launch of a Crowdcube campaign. The company is seeking funding to support the growth of the business, allowing the introduction of new products and adding essential team members. 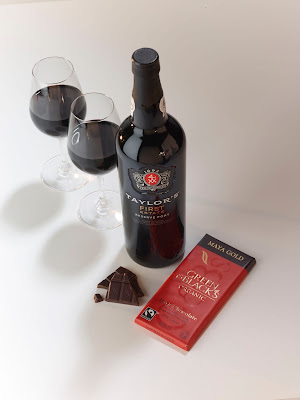 Tipple Box is aiming to raise £80,000 via Crowdcube, the world's largest equity crowdfunding platform. Investors can join the campaign from £10 up to £10,000 to invest in one of the UK's most exciting and innovative businesses. The St Ermin's Hotel's newly appointed Executive Head Chef, Alexander Boyd introduces his inspired new a la carte menu at their triple AA rosette, Caxton Grill. 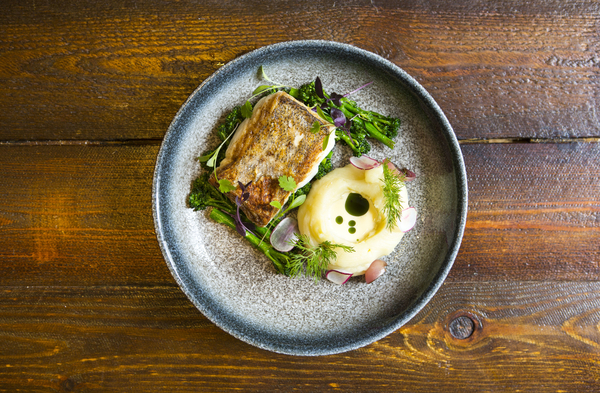 A delectable collection of seasonal dishes, made using the finest local ingredients; each item on Alexander's innovative menu is beautifully presented, offers superb flavour combinations and contrasts and is of course, cooked to perfection in the restaurant's signature Josper grill. Utilising the St Ermin's Hotel's brand new roof kitchen garden – home to a variety of organic fruits, vegetable and herbs, Alexander's new menu was designed with provenance in mind: From light bites such as Burrata cheese and St Ermin's plum tartar crisp breads, to colourful starters such as Scottish salmon and grapefruit, or mains including fresh monkfish with pea puree, pancetta and pearl barley – topped off with a fresh pea, lemon and mint salad – each dish showcases the very best of the quality ingredients used. 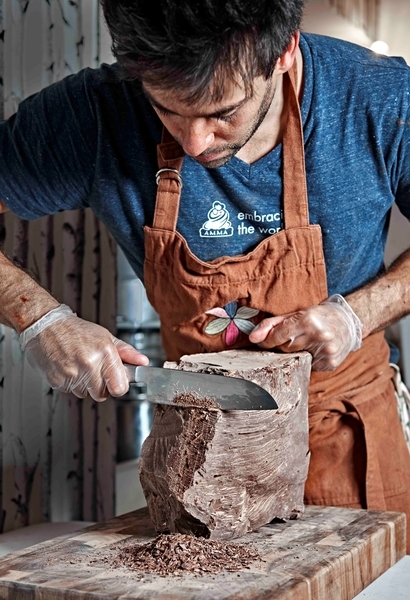 Pioneering raw chocolate producer, Adam's Fresh Chocolate, has been crowned The Seed Fund's 2016 Winner and will now begin a journey of business development as it benefits from a year-long programme of mentoring, branding and business support from The Seed Fund, a prize estimated to be worth over £100,000.